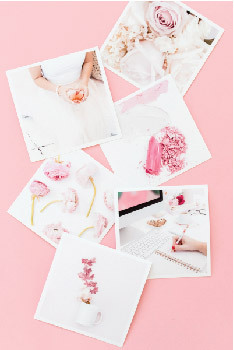 How does shopping, sipping champagne and saving money sound? 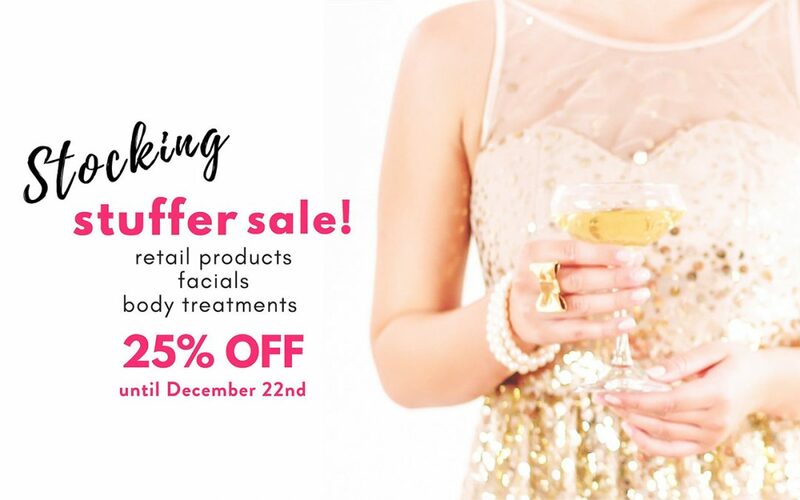 If you still have Christmas shopping to do, stop by U Med Spa this week for a glass of champagne and 25% off all retail products, prepaid facials and body treatments! U Med Spa’s Stocking Stuffer Sale starts today and ends this Saturday, December 22nd. We have a bunch of beauty gifts and gadgets, and if you purchase a prepaid service, we’ll gift wrap it for a super cute stocking stuffer! And don’t forget, we offer online gift cards here, or you can purchase a plastic gift card in store or by phone at 972-943-8633 and we’ll ship it for FREE! Plus a super fun bonus: we’ll give you a free Mini Facial with any gift card purchase of $250 or more!